"First of all I am really happy that I am a full member of SK Gaming. I think it is a big opportunity for me and a good start for 2012. I will work hard for SK and do my best for my new organization. 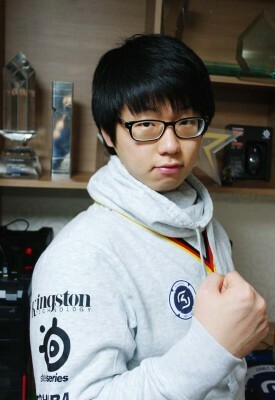 I will try to bring good results for SK." 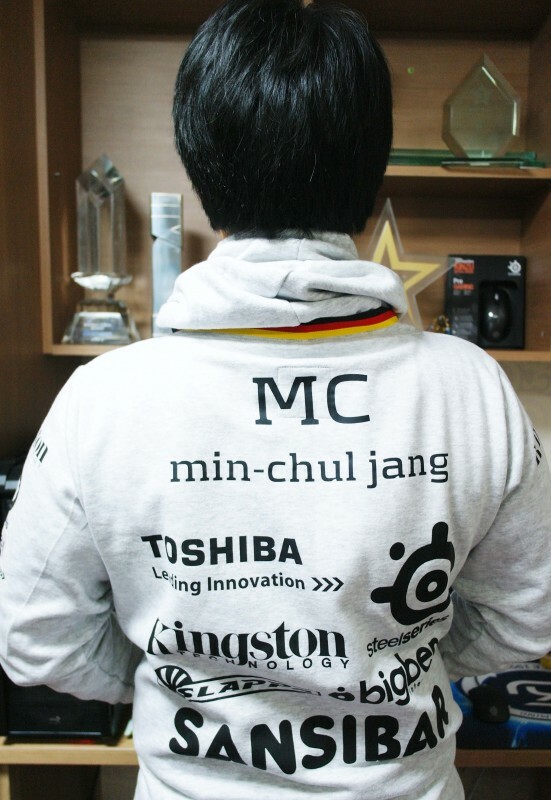 "MC is already a legend of SC2 thanks to his accomplishments already, winning GSL titles etc. Now we hope he can increase his legendary status as an SK player and help create some of those epic moments in our uniform both in Korea and the rest of the world. I'd like to take a moment to say thanks to oGs for participating in our great cooperation with us and NaDa, who I had a great time with. MC has already done a great job as a representative for SK, winning Copenhagen Games and HomeStoryCup IV, so we're looking forward to supporting him in Korea as well, as he fights to try and win a third GSL title. MC is good friend of mine so this move makes sense for everyone. Let's have a great year together MC and SK fans!" Mc i den nya "matchtröjan".